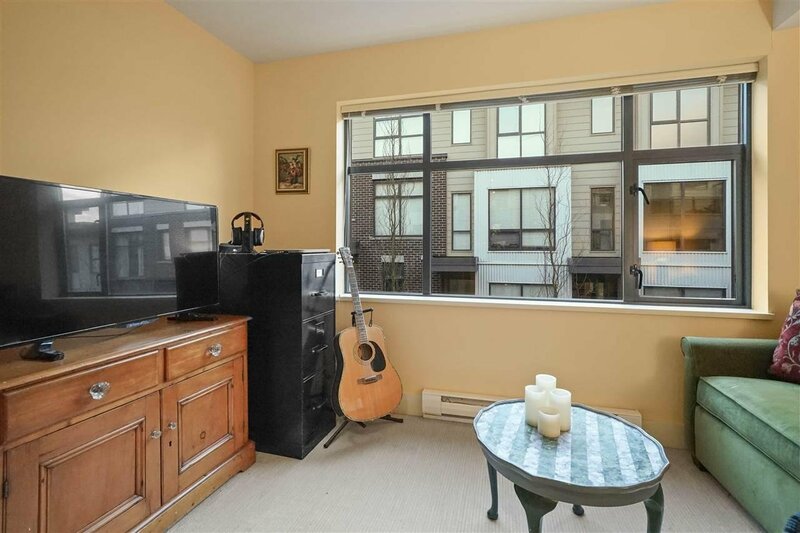 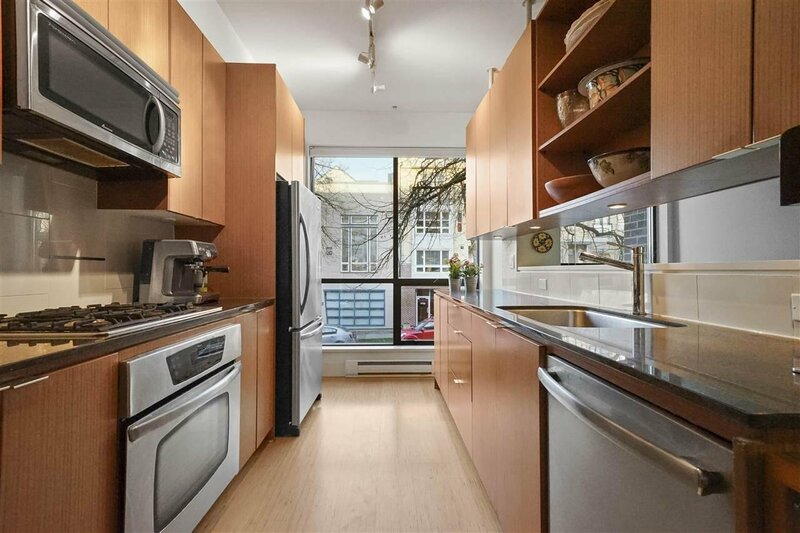 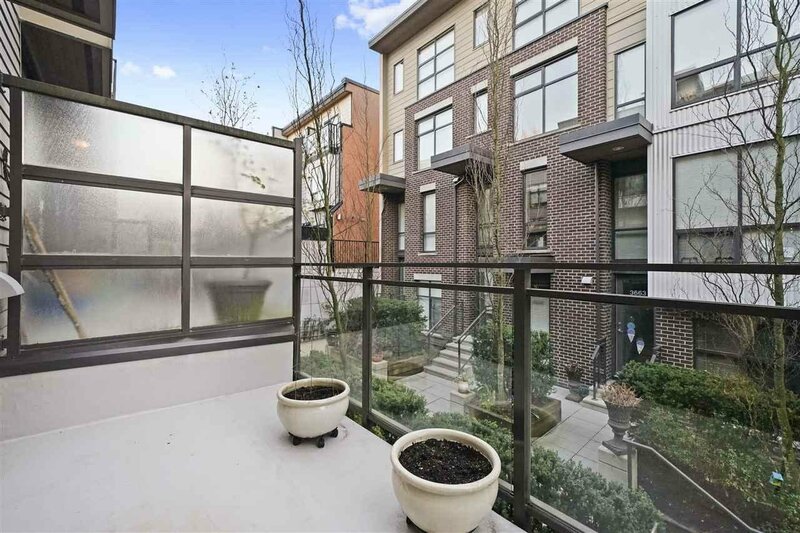 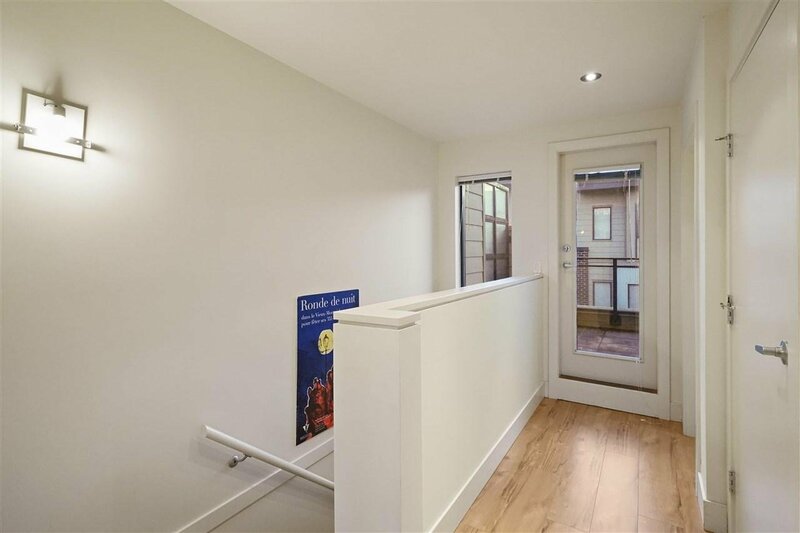 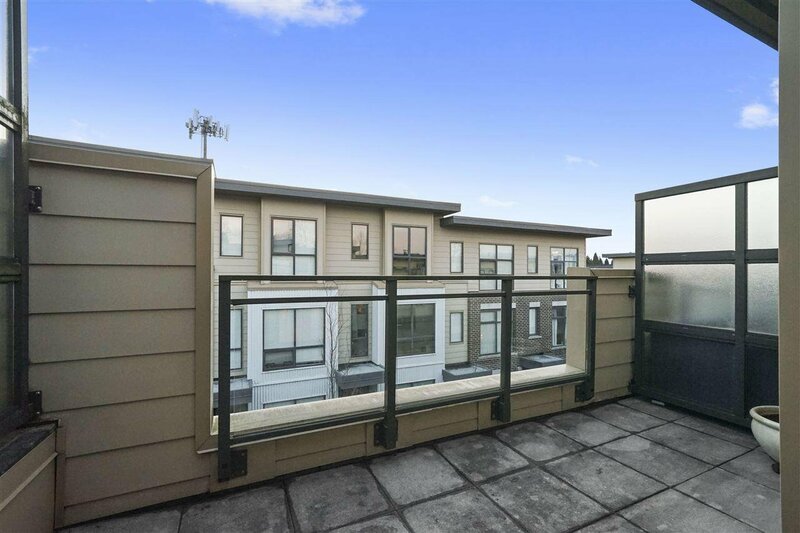 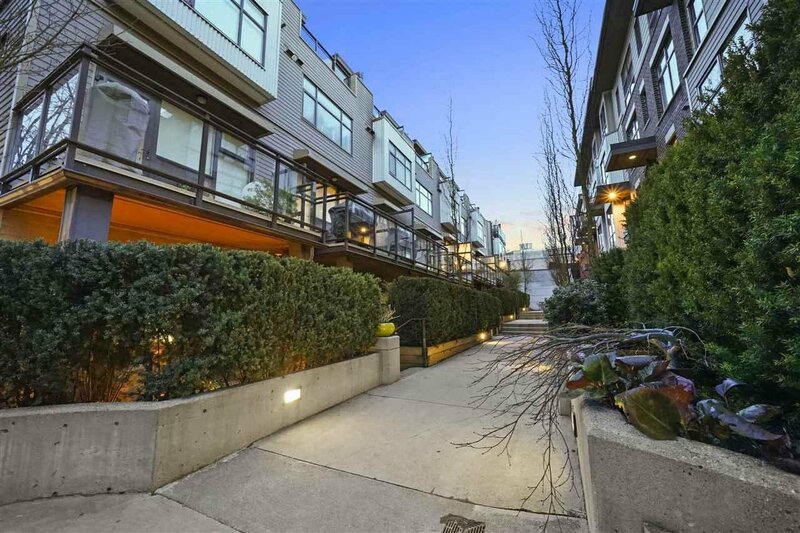 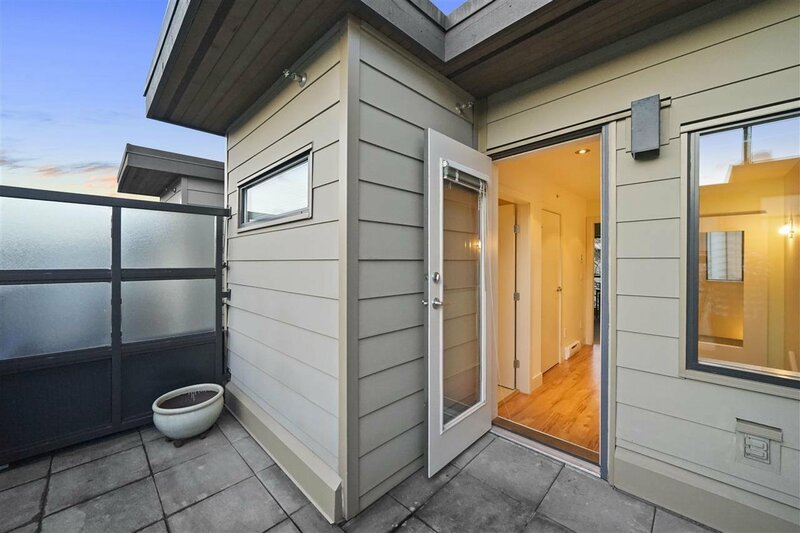 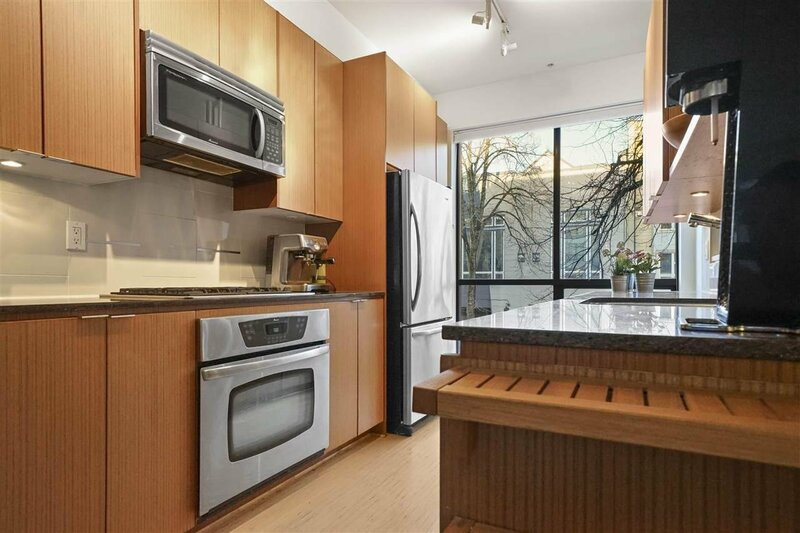 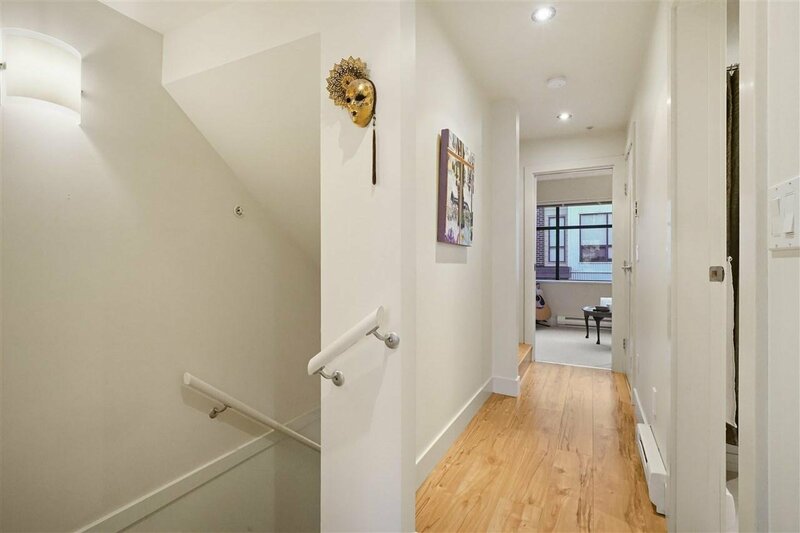 3689 Commercial Street, Vancouver - 3 beds, 2 baths - For Sale | Krista Crawford - Multiple Realty Ltd.
You will love this 3 level townhouse in the sought after Brix II complex. 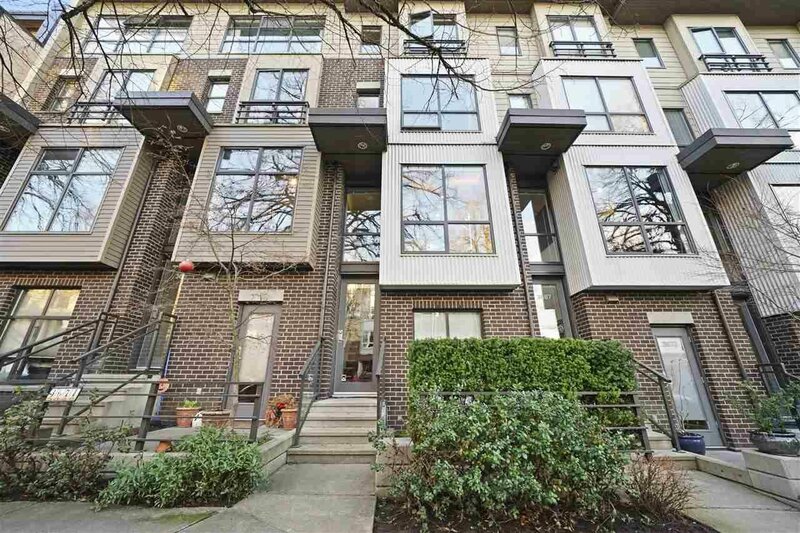 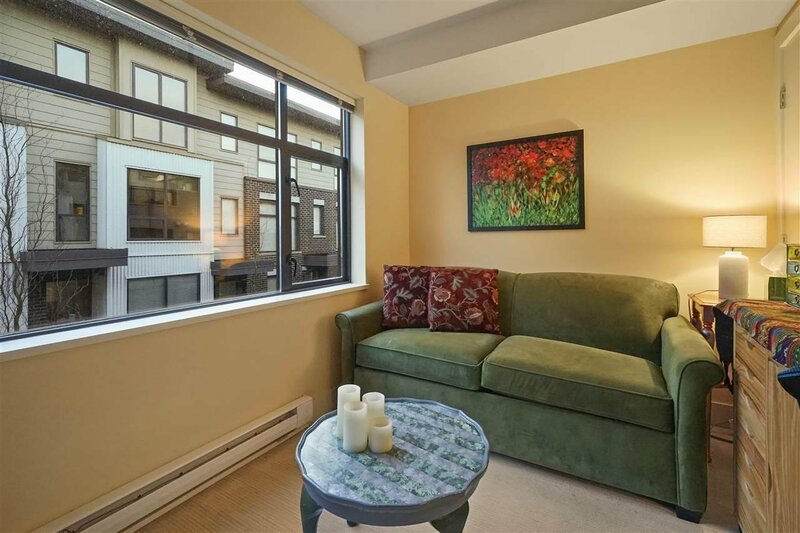 Located in the Commercial Drive area on a quiet tree lined street. 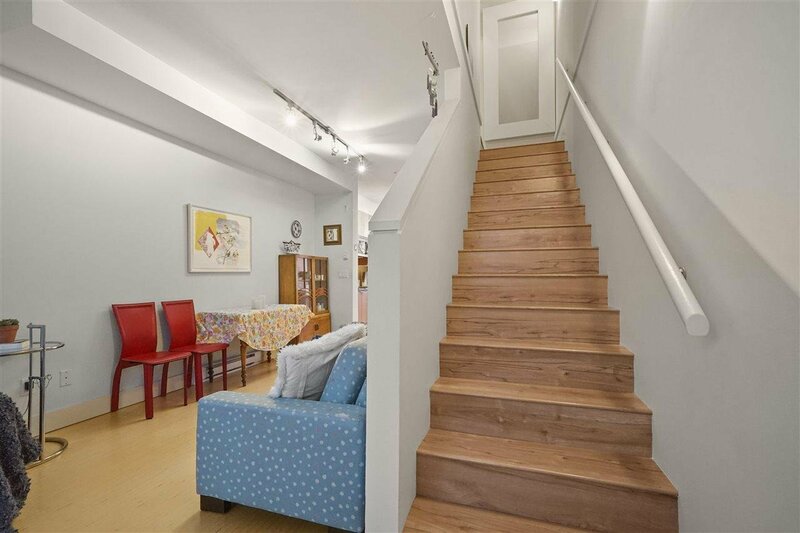 This 3 bed/2 bath home features open floor plan with 9 ft ceilings. 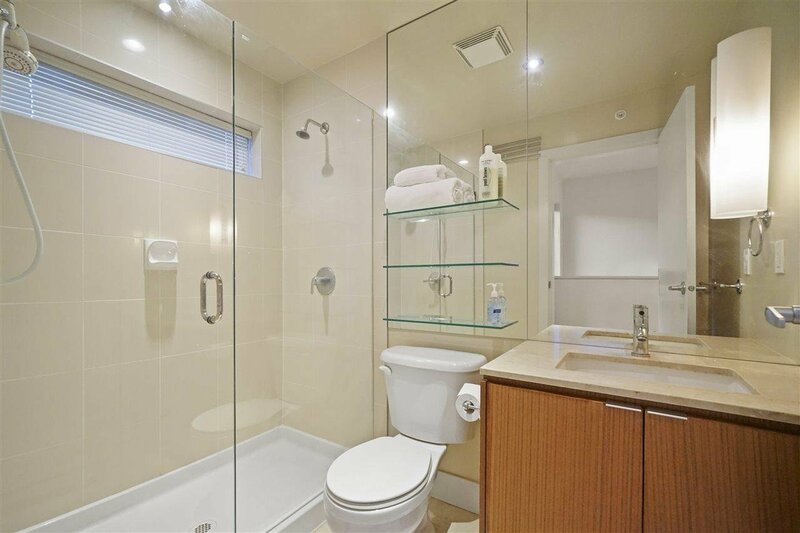 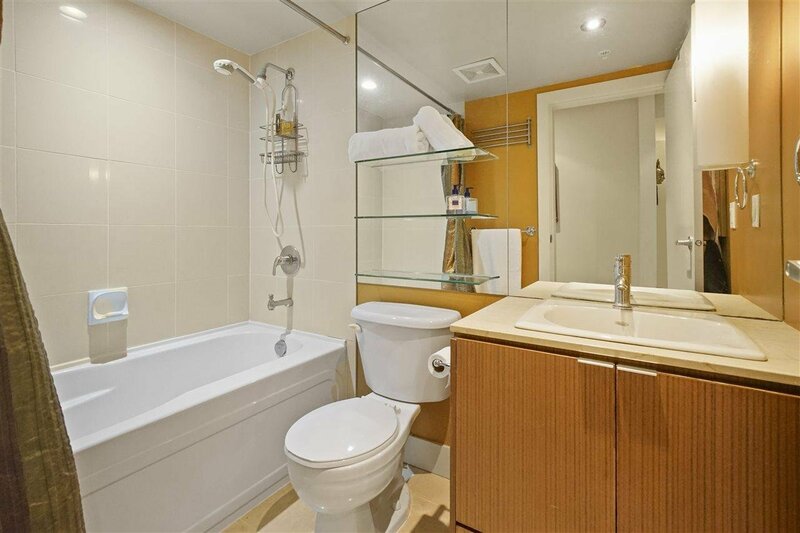 Quality interior finishing include granite counter-tops, stainless steel and loads of cupboards. 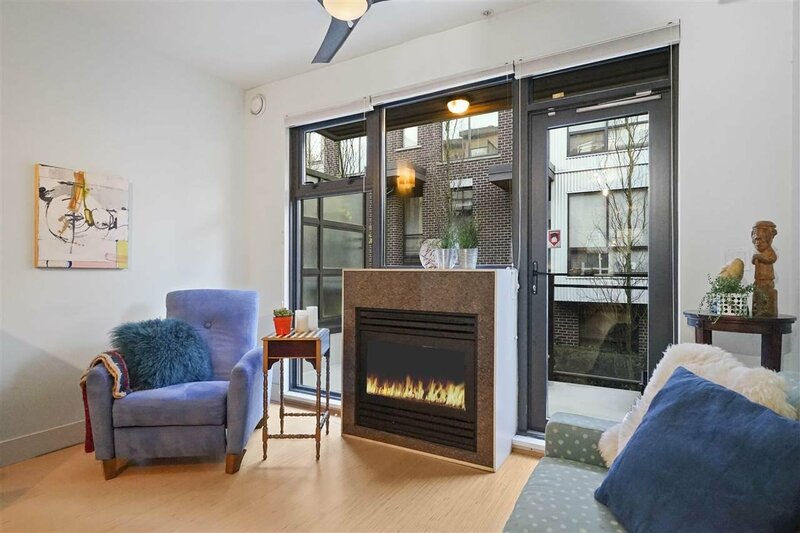 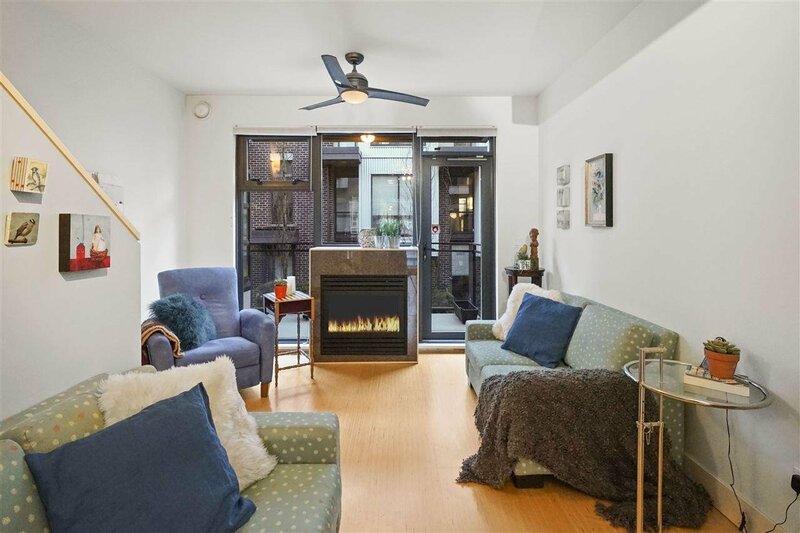 Living room features a cozy gas fireplace& large deck overlooking the courtyard. 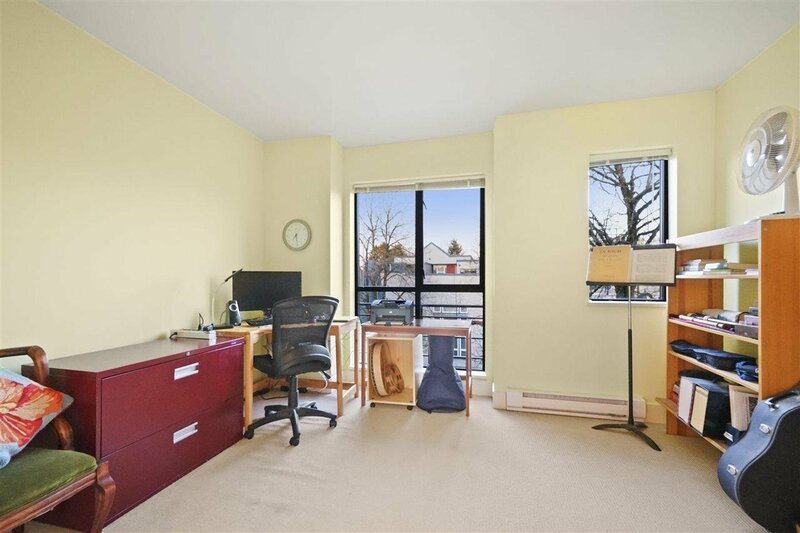 2nd level has 2 bedrooms(1 could be used as office/den) & full bath with soaker tub. 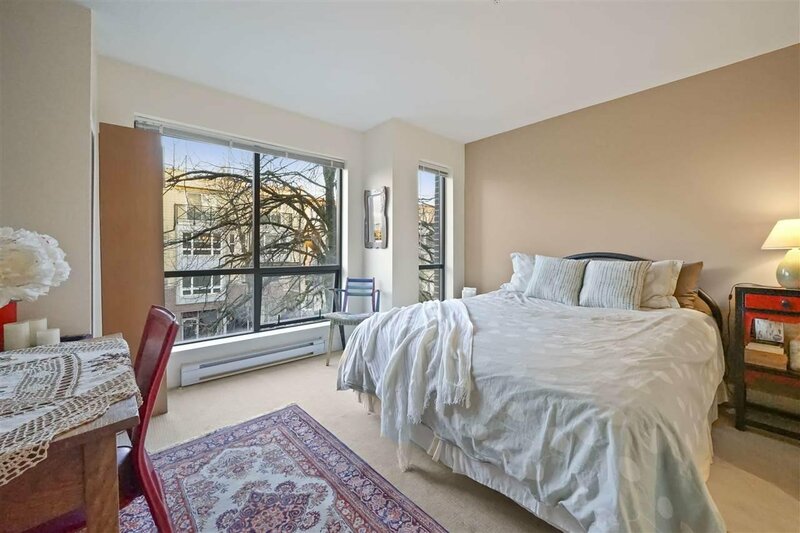 Upper Master bedroom has views of Mountains & private patio. 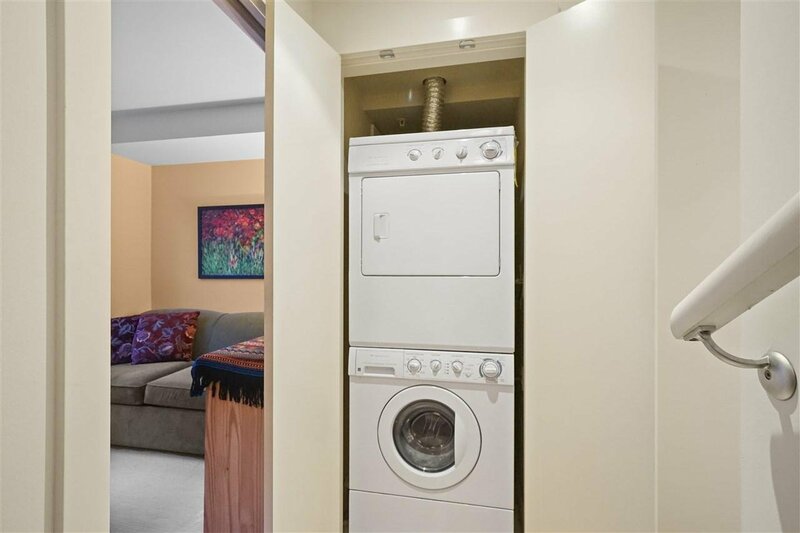 1 parking 1 storage. 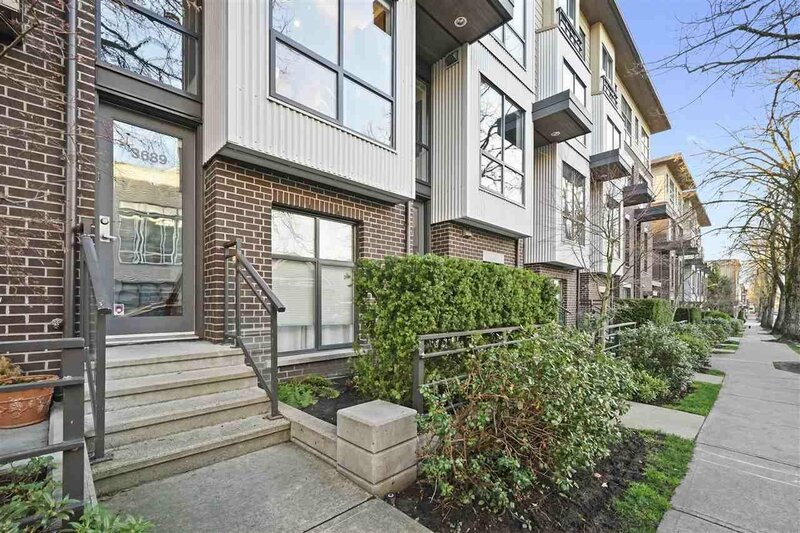 Sought-after location just steps away from all this vibrant community has to offer,Trout Lake Community Centre, skytrain,schools,shops,cafes,restaurants.